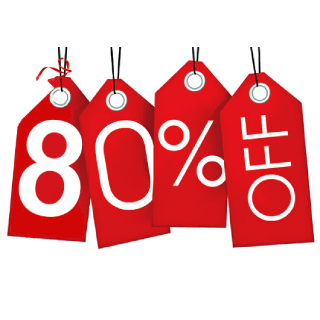 Myntra Right to Fashion Sale - Get Flat 80% Off on fashion. Shop Clothing, Bag, Sunglasses and accessories from top brands.Plus get upto 7% Cashback.Limited Period offer. No coupon code needed. Shop now!